Imus is officially converted to a city after a referendum on June 30, 2012. It is located 18 kilometers from Manila. 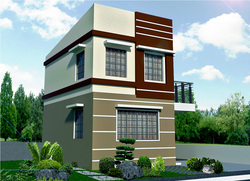 It is bounded on the north by Kawit and on the east by the municipality of Bacoor. To its west is General Trias and to its south is the town of Dasmarinas. 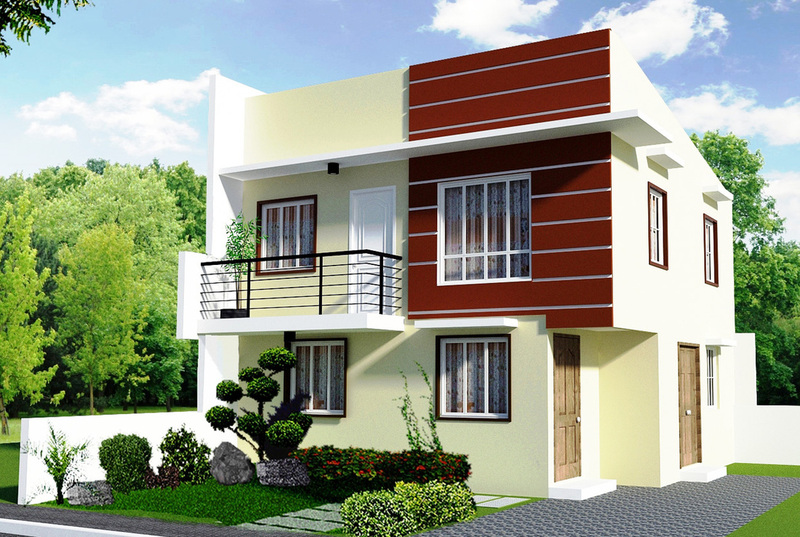 Imus is one of the municipalities of the province of Cavite that experiences fast paced industrialization. 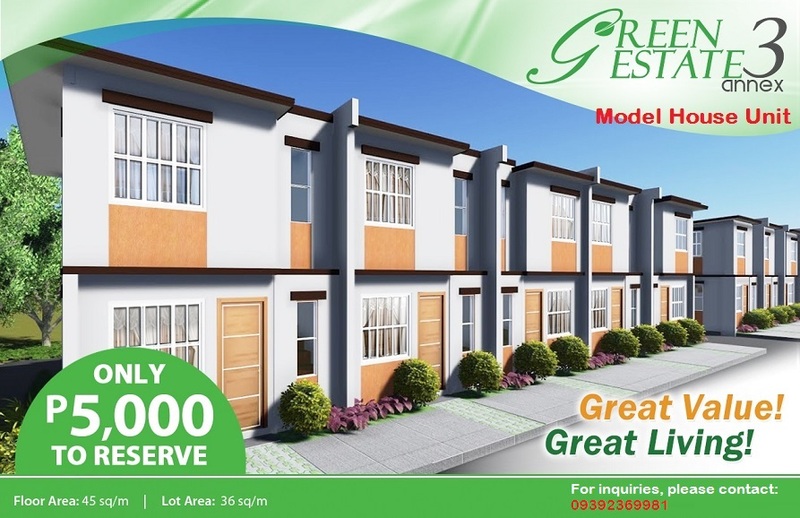 It is near Metro Manila and other major establishments of the country. Imus is the foremost banking center of Cavite with numerous financial institution and also an excellent banking infrastructure is being propagated by the present government to spearhead the development of the municipality. For the past 10 years, the municipality of Imus has shown a steady rise in its income, making it earn an income classification of 1st class. Imus has commercial establishments, manufacturing establishments and financial institutions. 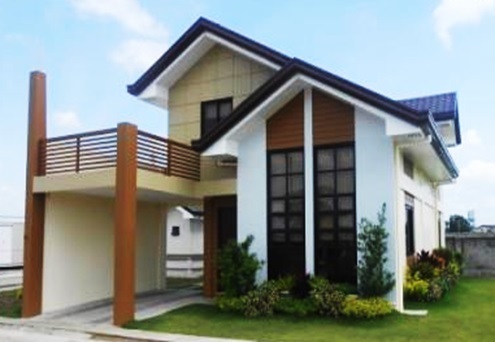 With a comfortable 18-km distance from Metro Manila, Imus serves as a favorable site for industrial establishments such as Imus Informal Industrial Estate and Anabu Hills Industrial Estate. Corporations that are 100% Filipino-owned such as Annie's Candy Manufacturing, Inc., CKL Industries and Liwayway Mktg. Corp. Factories of partly Filipino-owned corporations such as Champan Garment Corp., Hayag Motorworks & Machine Shop and San Miguel-Yamamura Asia Corp. and foreign-owned corporations such as EDS MFG, Inc., which produces automotive wiring harness and Frontline Garments Corp., can be found in Imus. It is also the home of the Anabu Handmade Paper Products, a producer of handmade paper and paper products. 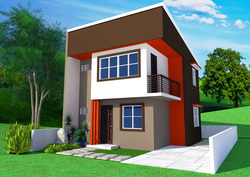 Investors will find an atmosphere conducive to business and a climate of optimism and buoyancy in Imus. It has ventured to the export of automotive wire harness and electrical components, acryclic sheets and lighting fixtures, processed foods, shellcraft, bamboo, rattan and woodcraft, furniture, garments and novelty items to other countries. The implementation of the strategic Daang Hari Road will further augment the development pace of Imus. Several subdivisions and mass housing projects and the establishment of factories and many small-scale industries in many of its barangays have resulted to heavy-in-migration in the municipality. 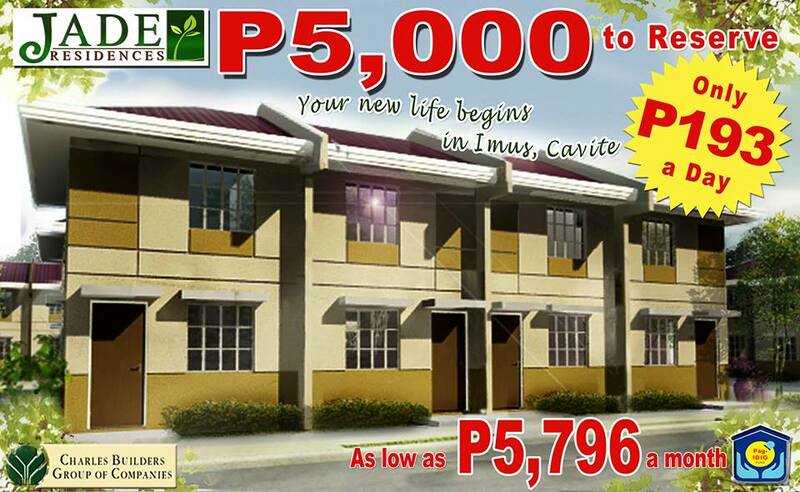 To know more about Imus where you will soon live, http://imus.gov.ph. Click pictures below to see house details.